In an effort to limit solar capacity, the German parliament has approved controversial solar cuts, effective April 1 and as high as 29%, depending on PV installation size and type. While solar installations will still guarantee above-market rates for electricity generated by residential and commercial PV systems, for a locked-in 20 year period, solar PV tariffs will be reduced 20.2 – 29%, and starting July 1 will decrease by 1% per month. 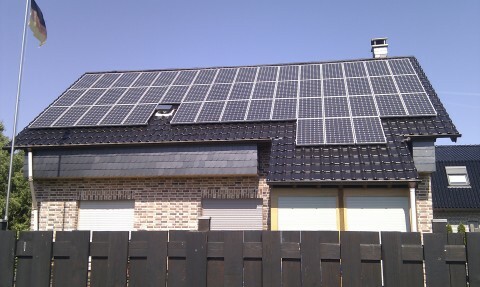 The German solar industry expects a surge in installations in the coming weeks, followed by a sharp downturn in autumn. The government policy change could cause significant job losses in the PV industry, as well as serious financial implications, including potential bankruptcies, for German PV manufacturers. The documentary Energiewende (“Energy policy change”), which aired on German TV channel ZDF on April 3, depicts the retrenchment of Germany’s current government from recent renewable energy policies (post-Fukushima), previously set by the current and past two governments, in favor of a policy supporting the big four German electricity companies. Convers Energie Managing Director Gunther Nacke explains that solar PV has become a real threat to the utility giants in Germany, as they attempt to secure their market share in electricity production. All arguments for the change in government policy against solar PV are not truly relevant to the current energy debate. In particular, the cost argument that solar PV energy is too expensive is no longer germane. The question of whether it makes sense to continue allowing for large scale solar PV installation capacity in Germany is moot, as the costs of solar PV have already been distributed to the electricity consumer. In fact, solar power already makes electricity prices more competitive during daylight hours in Germany. In the future, there would be only a minimal extra load on electricity prices, no matter at what speed the PV-installation rate in Germany continues to grow. The right thing to do would be to expand the electricity grid and develop electricity storage technology. 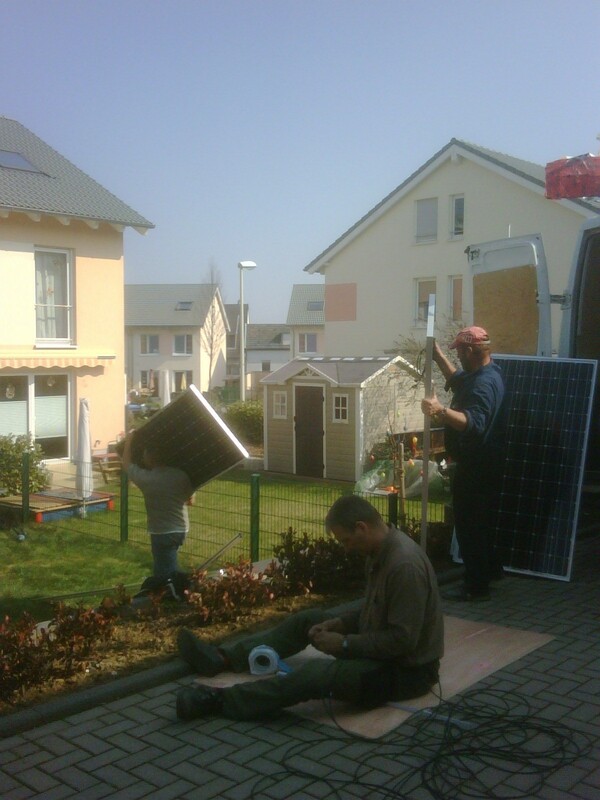 In this sustainable scenario, solar PV has a strong role to play in Germany.